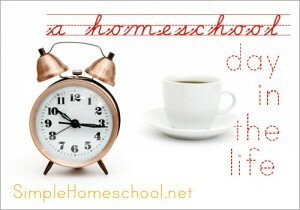 Over at Simple Homeschool, we regular contributors have been sharing what a day in our homeschool life looks like. (It's kind of crazy what voyeurs we humans are, but kind of heartwarming at the same time.) 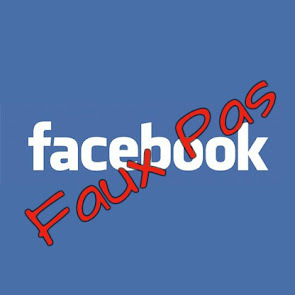 You can see all the posts here; you will probably find one that matches your own family almost exactly! And now—it's your turn! 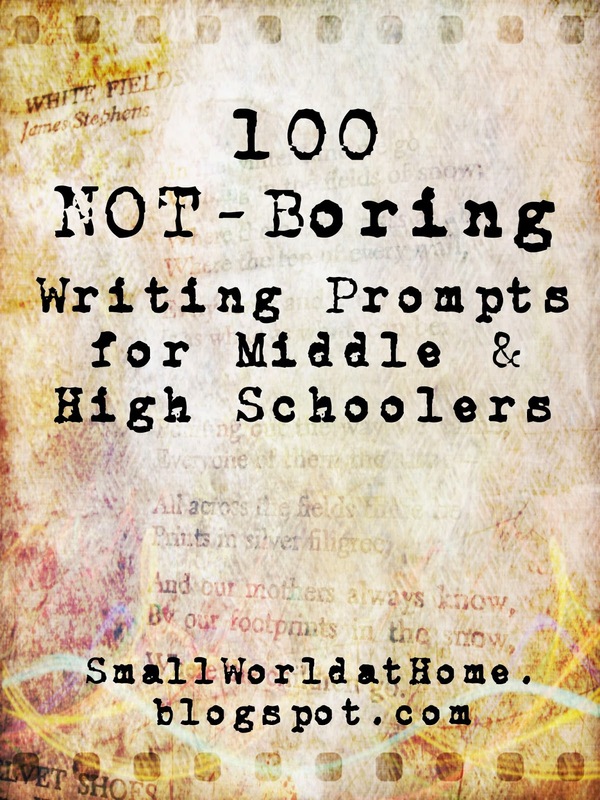 Write a post on your blog detailing what a day in your house looks like, and then link up at Simple Homeschool on Friday. If you don't have a blog, just share in the comments. And then be prepared to read all weekend! This was a total World War II—and little else—week for us. 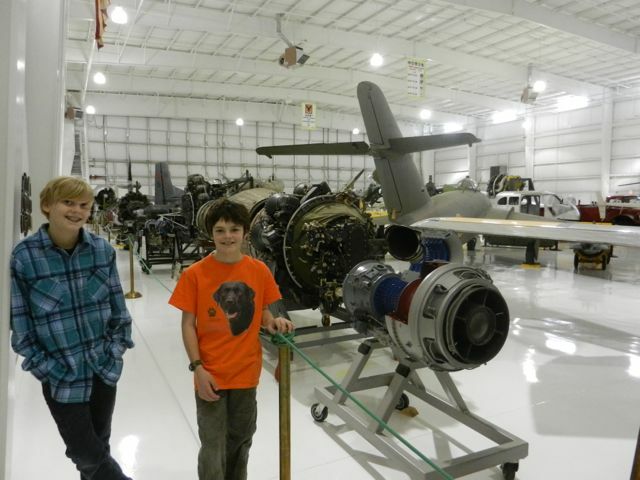 We started off on Monday by going to the Tennessee Museum of Aviation. I posted all about this fantastic trip here. The rest of the week mostly consisted of reading and watching movies. Duncan was not feeling well for a couple of days, so figured it was the perfect week for lounging on the couch. We started with Hidden in Silence. W-o-w. What an incredible movie. The next day Duncan said, "I could watch that movie all over again." This is the true story of 16-year-old Stefania Podgórska (Fuzia in the movie)and her six-year-old sister, Helena, who hide 13 Jewish men, women, and children in their attic during the Holocaust—for 2 1/2 years. There are some very disturbing scenes; at times I wasn't sure Duncan, age 12, was ready for this movie. But the movie was so excellent and the story so beautiful. 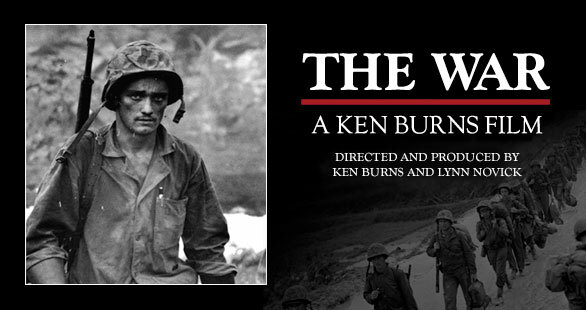 I highly recommend it for anyone studying WWII—or just as an amazing example of what extraordinary things that ordinary people can do. The rest of the week we have been making our way through the amazing documentary by Ken Burns, The War. This series is so extraordinary. We're both learning so much, and we have hours left to go on it. Sometimes it is hard for me to sit and watch movies for school, but I certainly can't deny that these are incredibly valuable learning tools. Laurel's co-op classes have all resumed, so she's been working hard again this week. She's reading The Crucible for my American Lit class. I assigned the students quite a bit of background reading on the Salem Witch Trials and McCarthyism, and then I had them write an expository essay about a modern-day witchhunt (since 1900). I look forward to reading what they cane up with. All of our co-op classes resume on Monday. I'm only teaching one class besides my American Lit class—a literature circle for middle schoolers. Our theme is "classic journeys," and we'll be reading The Odyssey, The Canterbury Tales, and Alice in Wonderland. Besides that, Duncan is taking a class called Dialogue with Veterans (my Dad will come in to talk about WWII) and pre-algebra. Today we mostly took a snow day. Absolutely everything, including University of TN, where my husband teaches, was shut down because of an ice storm. We had a lovely ice day! 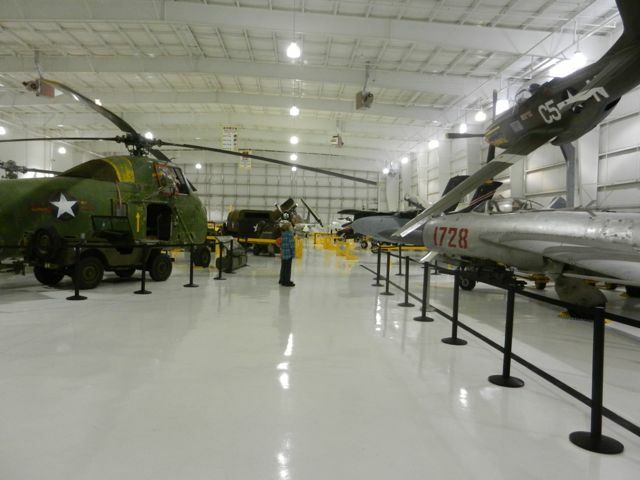 I have been meaning to go to the Tennessee Museum of Aviation in Sevierville for years. In fact, every time we go to Dollywood, we pass the sign and I think, "We really need to go there." 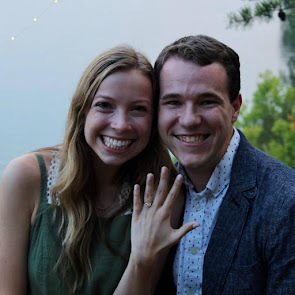 And finally, we did! Studying World War II was, of course, our impetus. 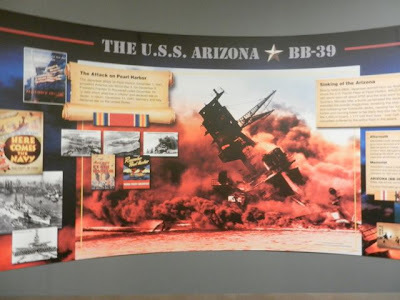 We've just finished studying about Pearl Harbor, and I discovered that the museum has a display on the USS Arizona. It was time to go. The museum is small, but we spent nearly two hours there, as there are many displays to read. One section traces aviation history from before the Wright Brothers, focusing primarily on military aviation history. 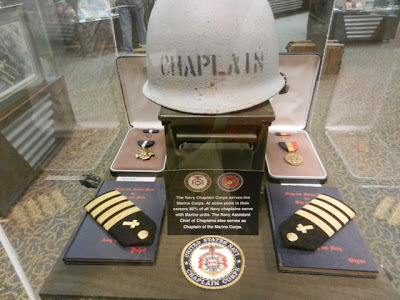 I think my friend Diane and I were particularly enthralled with the tributes to U.S. military chaplains. My father-in-law was a chaplain in the Philippines during World War II; unfortunately, we know practically nothing about his service. (He passed away in 1999.) 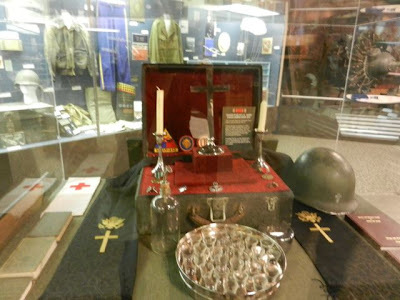 Would he have carried a box with a communion set like this one? 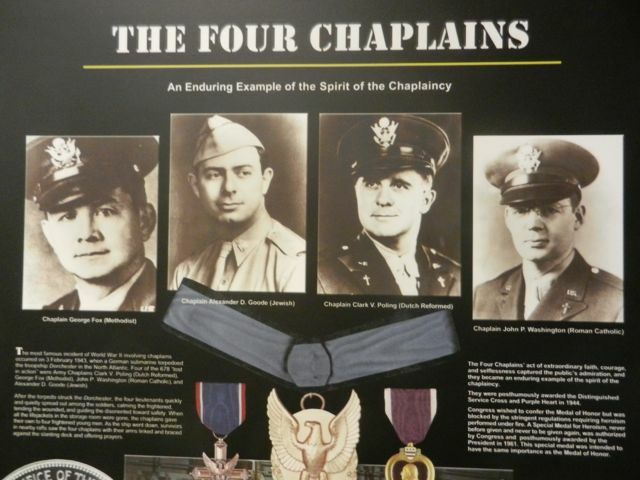 We were particularly struck by the story of the Four Chaplains. I can't believe that in all my years in history classes—I had a history minor in college—and in all my years of homeschooling, I've never come across this amazing story before. In brief, these four men of God comforted, calmed, and encouraged a crew of 900 men when their ship was torpedoed by a German submarine. They helped men into lifeboats and gave away their own life jackets when the supply ran out. They were last seen with arms linked, praying, as the ship went down. What an amazing story of faith, unity, sacrifice, and LOVE>FEAR. 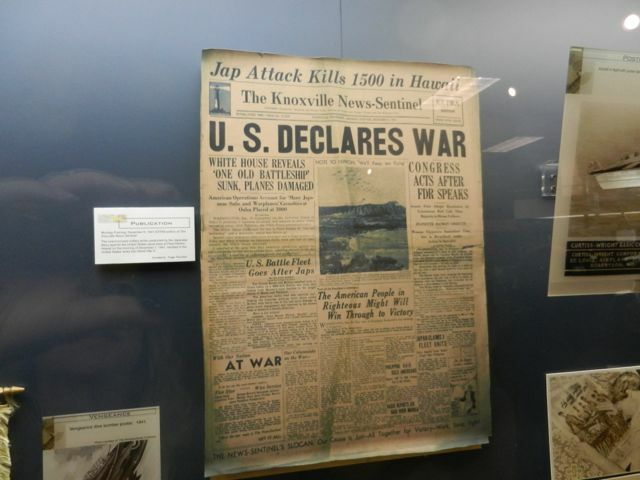 The museum exhibits are extremely well done and captivating. Attached to the museum is huge hangar filled with a variety of restored aircraft, some military vehicles, cars, and jet engines. I'm pretty sure the boys loved this part the best. I highly recommend this visit if you are in the Gatlinburg, TN area for a visit. 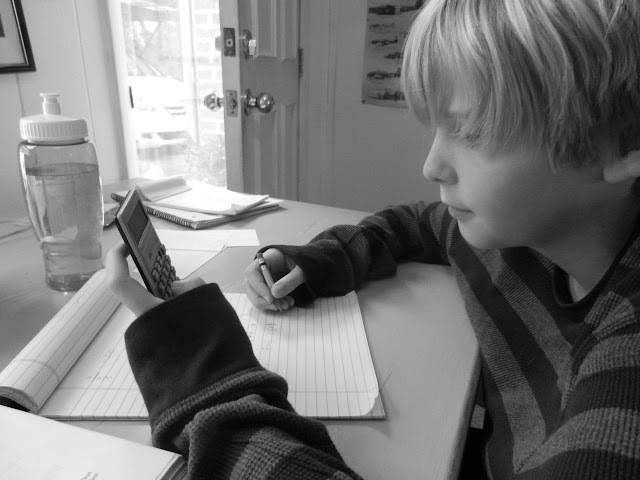 If you're a homeschooler, ask for the discount—it will save you a few dollars. 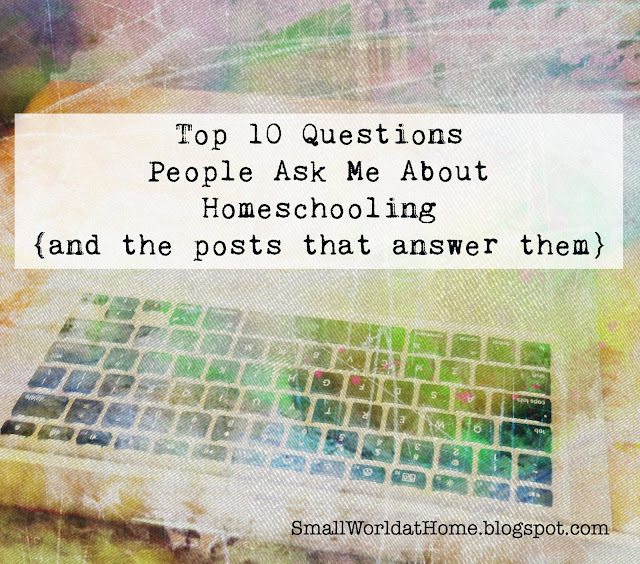 (Bring some kind of homeschooling ID card.) I am so glad that my Uncle Max, a WWII pilot, was able to visit this museum before he passed away. What an amazing tribute to these men and women! My mother has burned the popcorn yet again. My mother always burns the popcorn. Come to her house any evening, and you'll scrunch up your nose. It's a distinctly unpleasant smell, but you get used to it in a few minutes. "Would you like some popcorn?" she asks, holding out the wooden bowl of slightly blackened popcorn. "No thank you," I respond. "I'll just have tea." I put the kettle on and check out her candy container while the water boils. All that's there is the leftover candy from the Christmas parade—the utter rejects of the rejects. Broken peppermints and bubble gum. "You need new candy," I say. She laughs. The water boils and I make a pot of tea. Constant Comment. It's what we've been drinking for decades. The pot I bought for my mother the year we lived in Germany. I put three tea cups and the pot on the dining room table. 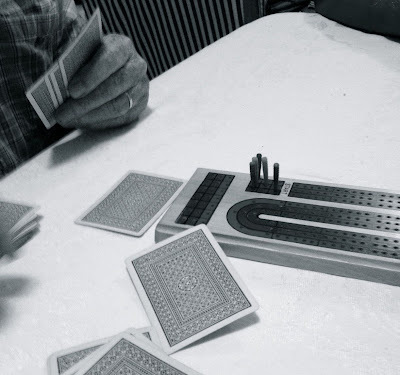 My father gets out the cribbage board and deals the cards. He pulls his red ball cap a little lower down to keep out the dim light overhead. He can't tolerate light glare of any kind. "I only have 5 cards!" my mother says. "That's all you're supposed to have," says my father. My mother eats her burnt popcorn. "Would you like some popcorn?" she asks again. "No, thank you," I reply again. "I'm just going to have tea." I resist mentioning that the popcorn holds a bitter taste of burn. I've said it on a hundred other nights, but lately I've stopped. We play a hand, count our cards. My father has a bandage on his upper lip where he'd had a skin cancer removed. He looks dapper somehow, like a colonel. Sophisticated. I wonder why my father has never grown a mustache. He drinks his hot tea with a straw so that the bandage doesn't get wet. It's my mother's turn to deal. "Do I deal six cards?" she asks. "No, just five," my father says. Are you sure?" my mother asks. "I had six cards last time!" She deals, then asks whose turn it is. "I talked to Barbara today. She sent me a stack of pictures," my mother says. I struggle to come up with "Barbara." My cousin's wife? "They were pictures of Shirley's." I understand now. Shirley was my mother's best friend from childhood. They've known one another for over 75 years. Shirley has been in a nursing home for years, battling Parkinson's. "Barbara says Shirley sleeps all the time," my mother says. She shakes her head. "She's probably on a lot of medications for the Parkinson's that makes her sleep," I tell my mom. She looks relieved. Sleep brought on by medicine is better than just being so old that you sleep all the time. "Barbara adopted a girl, you know," my mother tells me. I don't think I've ever met Barbara, but I have known nearly all my life that Barbara couldn't have children. "She'd be a woman now, of course. Elizabeth." My father directs us back to the game. "Wait!" says my mother in alarm. "I only have 5 cards!" "That's all you need," I reassure her. "Am I the only one eating popcorn?" "You are, Mom." 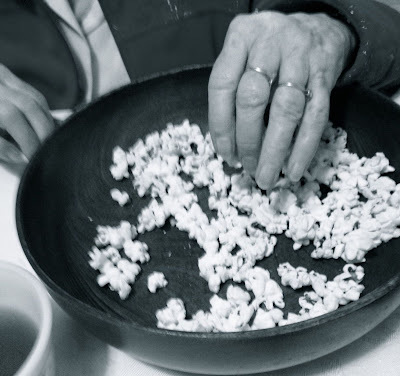 I photograph her hand in the popcorn bowl. She laughs. We play for an hour, and each time my mother asks: "Six cards?" My father and I exchange looks just once. What is there really to say? Every few months my father will ask me: "Do you think your mom has Alzheimer's?" "No, Dad," I tell him because not only has she been tested and cleared, but I intuitively know she doesn't. I used to tell him that we women are just like that. Sometimes we can't find the words for simple objects because our minds are so full of our children and cooking supper and a million other things. Every single day my kids find a word for me. "Teapot, Mom. Dog toy. Piano bench." Who can concentrate on something so simple when you have a list of 20 running conversations in your head? But there is more now to my mother's grasping for words, to her repetition. My mother is growing old. Her friends are dying, have been for 20 years. A year ago she lost her last brother, and her lifelong best friend sleeps in a nursing home all day long. She aches, each and every day. She rubs her legs, flinches with pain as she gets up from the couch. Still, she gets up every single day. She cooks a big lunch for my father every single day. First sign of a sunny day, she hangs her laundry on the clothesline and picks up sticks in the yard, leaving piles for my father to cart down to the curb. She reads voraciously and even plays solitaire on the computer. Most day she shakes it off terribly well, this business of growing old. But in the evenings, she is weighed down by it, by the fullness of her life and by the sheer loss of what-once-was. I love her. My mother wins the game. She is ecstatic —we never beat my father. She may not remember how many cards to deal from hand to hand, but she counts off her points like a math whiz. I will gladly take the questions asked again and again, the burned popcorn, and the thrice-told tales, and I will treasure up these moments, these days, for as long as they will last. The sky is just starting to lighten. From my regular perch I watch a new day come, wait for the riot of color as the sun pops up over the mountains. You with little ones don’t have this—I know. Your little ones are your alarm clock. But one of these days, you’ll have middle and high schoolers who sleep in late—and you won’t. 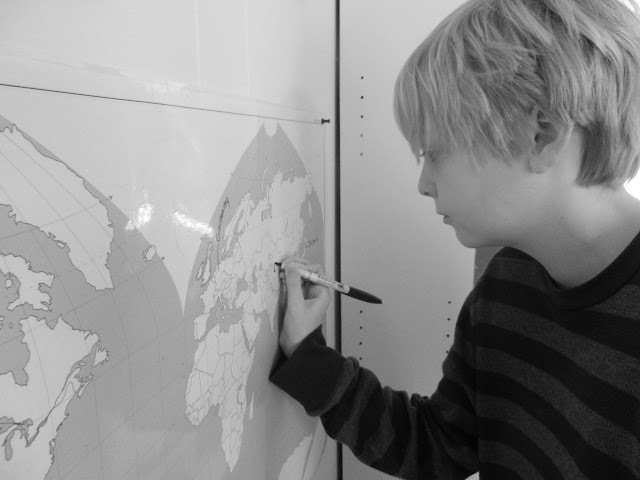 One good thing about long vacations is that we're always ready to get back to school. 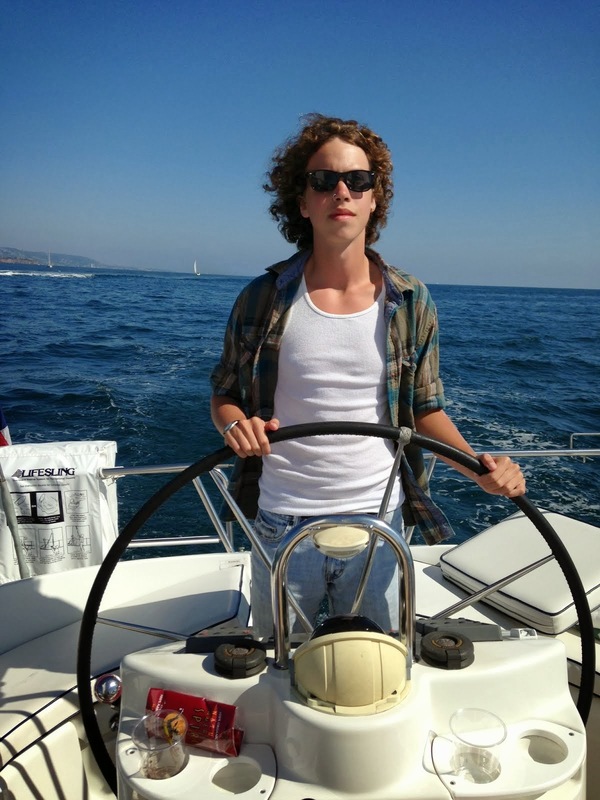 Jesse left on Sunday to return to college to begin the second half of his junior year, and we started back on Monday. Did I mention that Jesse got all A's last semester? If I did, it's worth mentioning again. Our regular activities rarely begin all at once after a break, so we have weeks like this to ease back in. We spent practically the whole week at home. Duncan had his second guitar lesson, and we had American Heritage Girls; but besides that (and youth group and a teen event) we stayed home. Duncan is now officially in 7th grade. We've been kind of wishy-washy about whether to move him up "officially" or not, but we decided to go ahead and do it. He's just…ready. He was very much involved in this decision and agreed that he would need to work more diligently in order to do 7th grade in one semester. If this week is any indication of his diligence, I am very confident in our decision! Laurel has an easy week. Her co-op classes all start back next week, so she was doing a little catch-up, reviewing for the ACT, and studying for her driver's permit. This weekend she is in Nashville with her dance group performing at a women's conference. I'm glad she's had this time to relax because she'll not doubt be loaded with schoolwork next week. 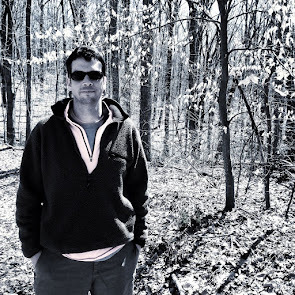 We have incredible spring-like weather here and I'd like to be out hiking; but because I am a ridiculous procrastinator, I'll be spending the weekend doing lesson plans for my American Lit class. Ah well. It was worth the relaxing 4 weeks of break! I added some "new" Christmas decor this year that I want to remember for next year. "New" has nothing to do with purchasing and everything to do with found items and a bit of creativity. So this came about because we finally had our broken shutters replaced, and this was the one unbroken shutter. So obviously I thought I should save it and do something with it. 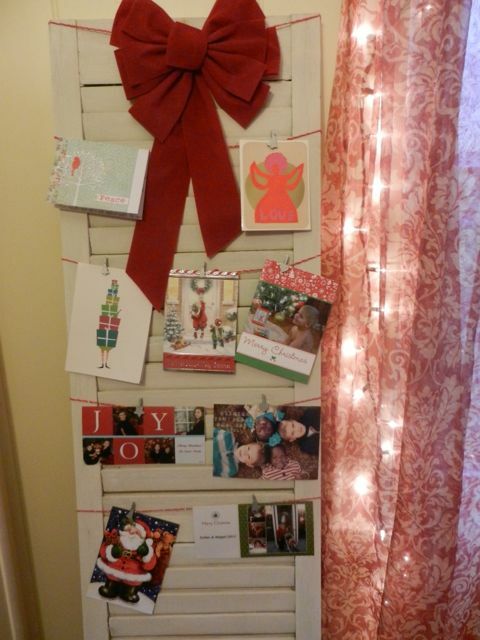 I imagined sticking Christmas cards in the slats; however, the slats on this shutter are connected and cards wouldn't stay. So, twine and tiny clothespins worked perfectly. This was incredibly adorable. Eventually, the whole shutter was filled with strings of cards, and I love it. But there were two problems. First, I couldn't figure out a spot that could accommodate a 5' shutter that was very visible, so this work of art ended up tucked in a rarely seen corner. I'll have to work on that for next year. Second, the kitty discovered that she could torture me by playing with the twine and knocking the cards off. Hopefully she'll be a lazy cat next year. I love poinsettias but I hate those shiny foil bottoms they are packaged in. 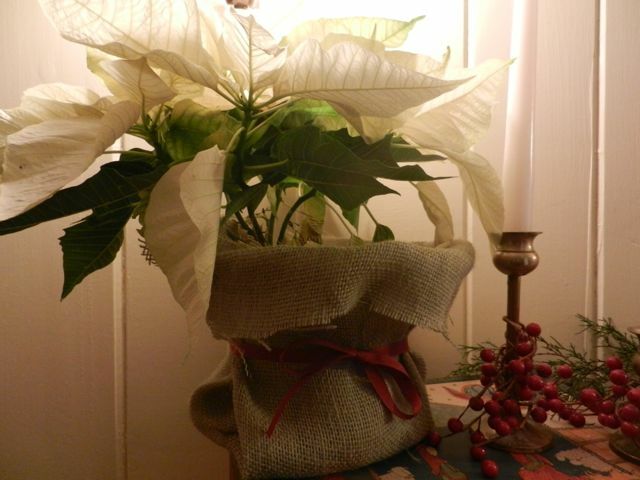 I took some squares of burlap and a red ribbon and just covered up the shiny foil. I have no patience for measuring or cutting straight, and this was a very forgiving project. LOVE this one. We had our living room painted right before Thanksgiving, and I never got around to figuring out the window treatments. They were taken down during the painting and were so old and bedraggled that I knew I couldn't put them back up. So... 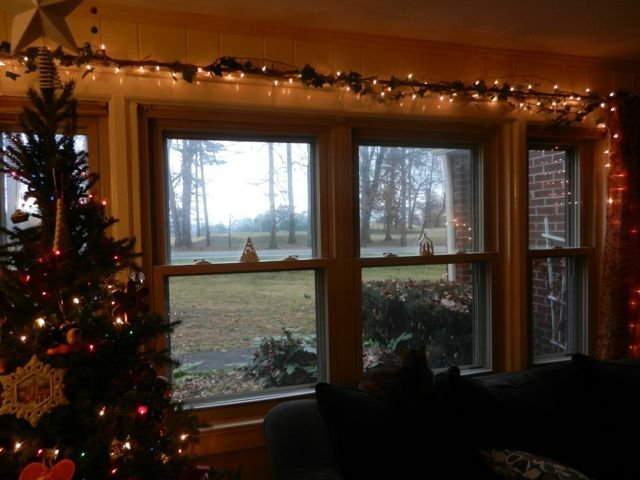 I was inspired to just twist white lights and ivy (we have plenty of that growing in our yard) around the curtain rod. I love the way this looks! 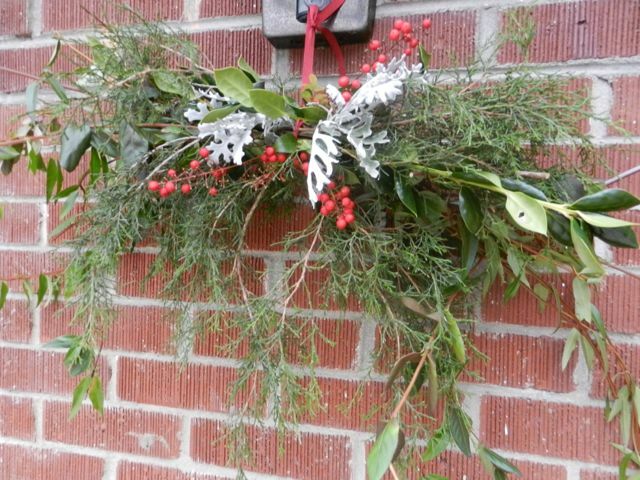 In fact, I'd gladly keep this look all year 'round, except that the ivy is now getting rather crispy and, well, dead. I guess I'll have to ponder window treatments again now. Four projects that cost absolutely nothing and looked fantastic. These will definitely appear next year at our house!